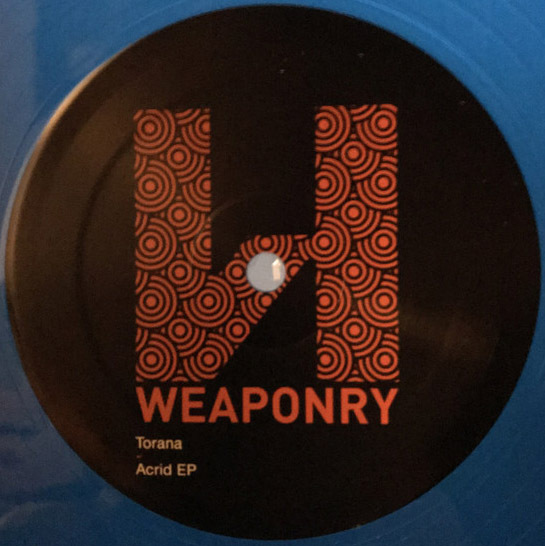 torana on weaponarys fived release. blue vinyl brings four unusal drum and bass tunes here. these are hard on the edge to idm tunes and very glitchy and hippelig.